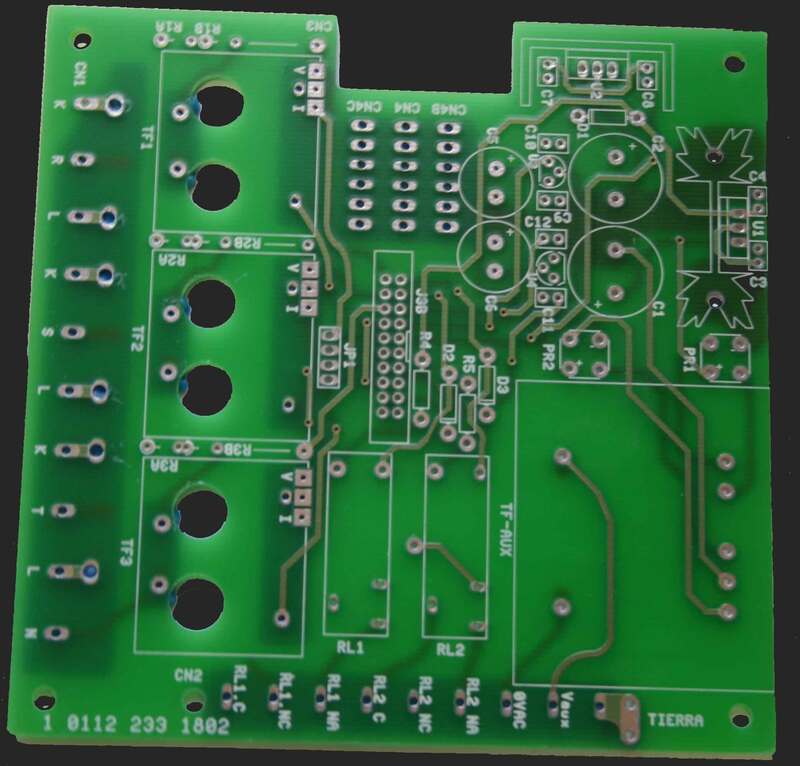 José Crespo - PCB manufacturer in Spain - Single-sided  Double-sided. 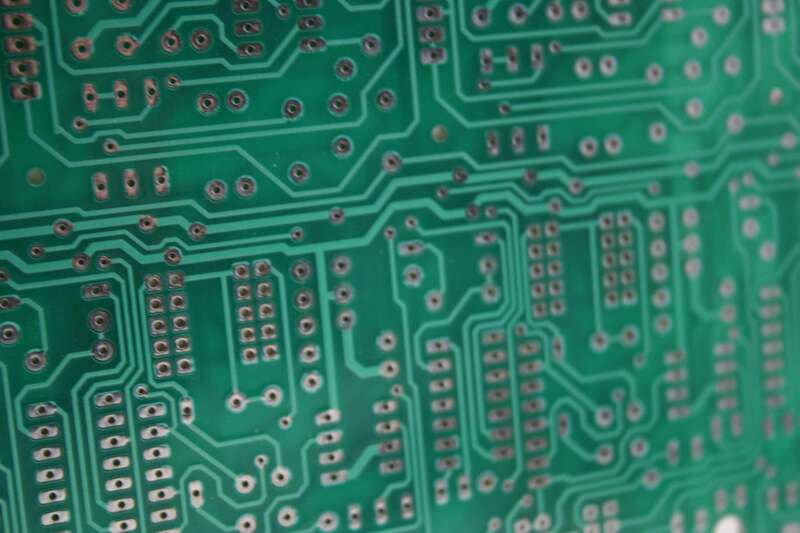 JOS� CRESPO BALLESTER S.A. has over thirty years of experience in PCB manufacturing for some of the major industrial companies in Spain. 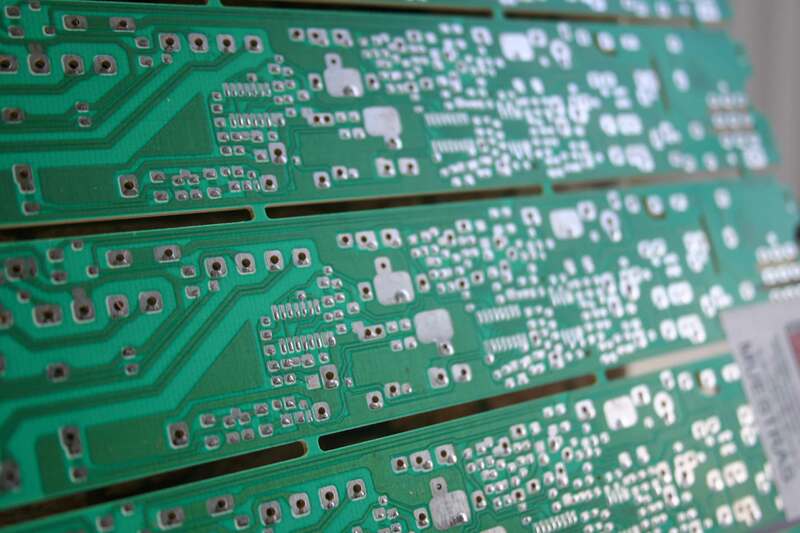 We manufacture Printed Circuit Boards (PCB) single sided or double sided in a wide range of thicknesses and surface finishes. This is a low cost synthetic resin, good for regular conditions; thickness available: 1mm, 1,5mm and 2mm. This material is made of glass Fiber and resin. This material has an excellent performance in tough conditions; thicknesses available: From 0,5mm up to 3,2mm. It is a composite epoxy material; cellulose-paper-based laminate with only one layer of woven glass fabric. It is a low-cost and flame-retardant solution. Thickness available: 0,8mm, 1,0mm and 1,6mm. 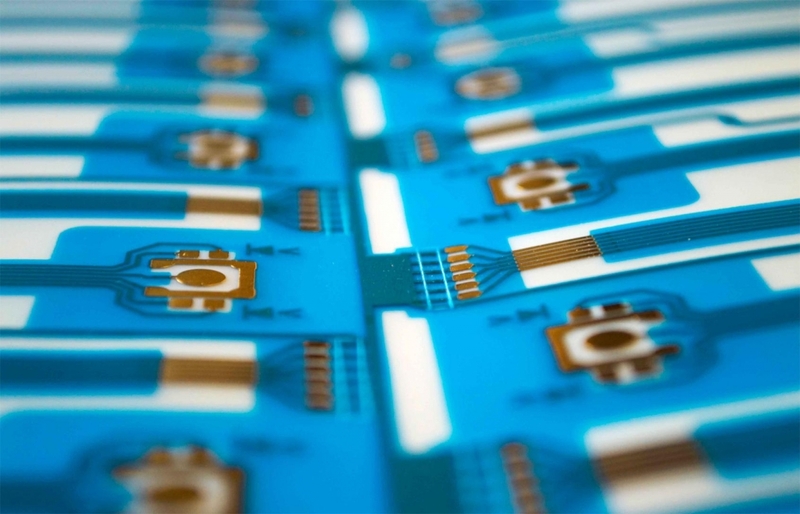 It is a polyimide film that combines perfectly cooper sheets and polyester; remains stable across a wide range of temperatures, from −269 to +400 �C. It is best solution for flexible circuits. This material was developed by Dupont. 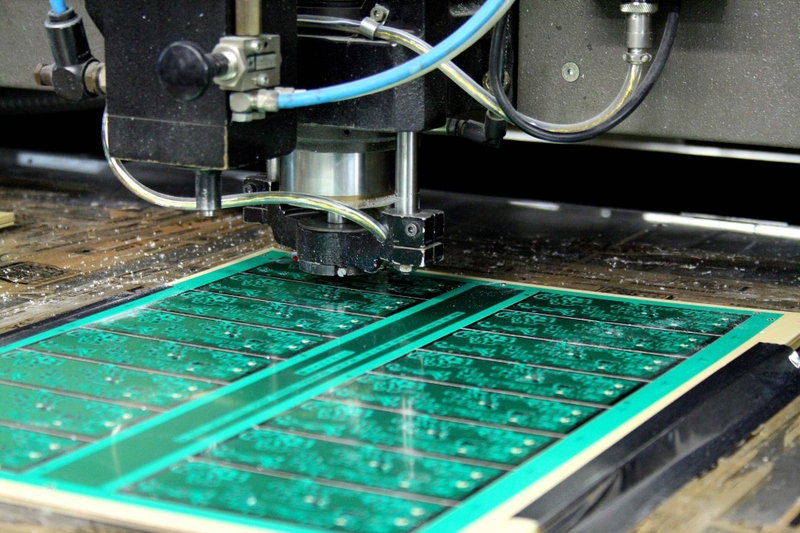 This is the most common surface finish in PCB industry. The conductive surface in the circuit are finish with a layer of lead free Tin. It is a low cost solution that uses a water-based organic compound that selectively binds to copper and protecting it. 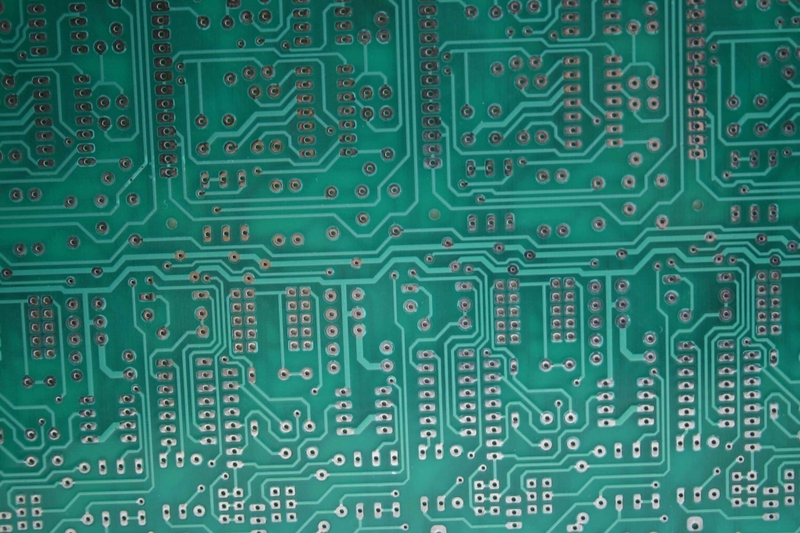 Niquel and Gold particles are deposited on conductive surface of the PCB after an electrolysis process made on PCB. 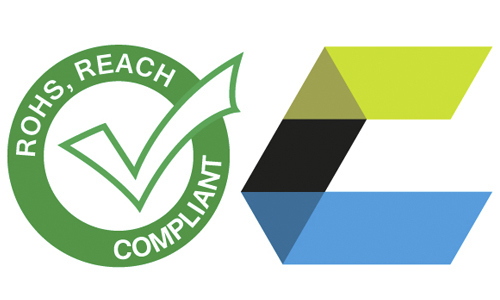 Statement on compliance with REACH and RoHS 2 regulation.